Splash, Middle East’s largest fast fashion retailer in association with Resil Chemicals has introduced sustainable anti-bacterial activewear. 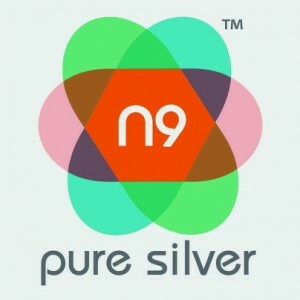 The company has introduced N9 pure silver anti-bacterial technology to fight against odour-causing bacteria. This is owing to the fact of a growing hygiene quotient in consumer perspectives. 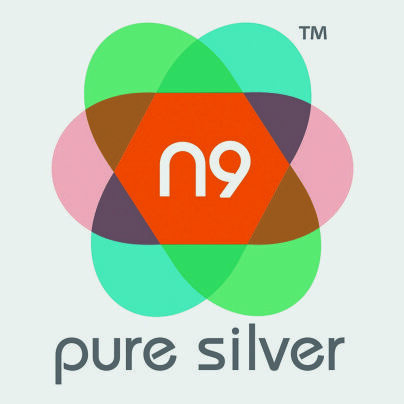 N9 pure silver is a revolutionary silver based anti-bacterial technology that acts by controlling the growth of odour-causing bacteria on garments, making sure wearers stay fresh and hygienic throughout their active lifestyle. N9 pure silver is sustainable, non-leaching, zero VOC and has low silver loading properties that make this technology the ideal solution for garment treatments. The technology is compatible with multiple substrates and processes that provide long-lasting freshness and malodor control. Function and fashion have always been an integral part of active wear. In fact, workout clothes act as a daily uniform for a growing number of sport and gym enthusiasts. But the major lurking problem with such garments is the unpleasant malodor. Textile materials in the activewear range demand continuous all-around protection against various modes of contaminations such as dirt, sweat and malodor. The N9 pure silver finish is applied to textiles with the intention to protect the wearer from sweat malodor and the textile substrate from degradation. The potential presented by N9 pure silver is immense. From articles of daily use, such as clothing, and bed linen, to food packaging—the opportunities are vast, making it an ideal solution for several industries. N9 pure silver finds very interesting consumer applications on textiles as well as other non-textile substrates such as plastic packaging materials which can be made more hygienic. Cosmetics can be preserved and their antimicrobial properties can be enhanced. Shoes and leather articles can be made odour free and safe to touch using N9 pure silver. The silver anti-bacterial is manufactured by Resil Chemicals Pvt. Ltd. and is marketed under the brand N9 pure silver.